Nail art is such a wonderful way to highlight your fashion style and remain fashionable. 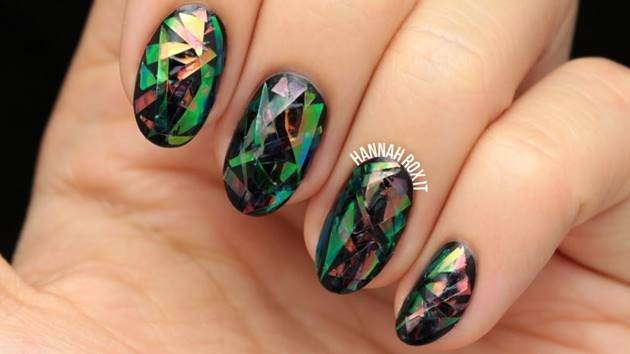 Do you like shattered glass nail art? It originated in South Korea and now has gained popularity all over the internet and among beauty salons. 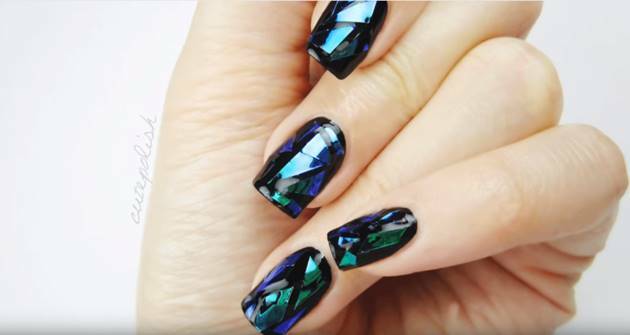 Using cellophane strips and other techniques, you can create this stunning nail art with reflective finish and unique designs that emulates the look of shattered glass. Doing your own shattered glass nail art is not as intimidating as it might look and it is fun to do. 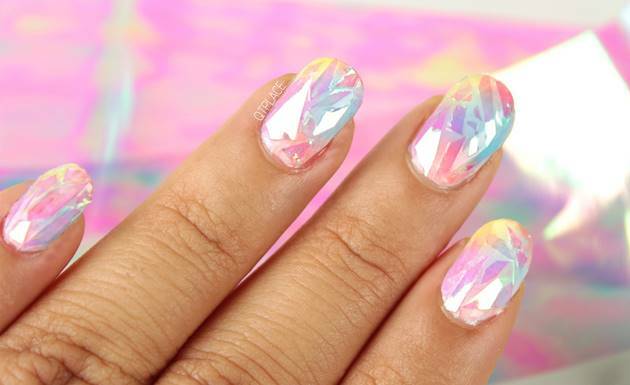 We’ve found some easy nail art tutorials for you to enjoy and make. 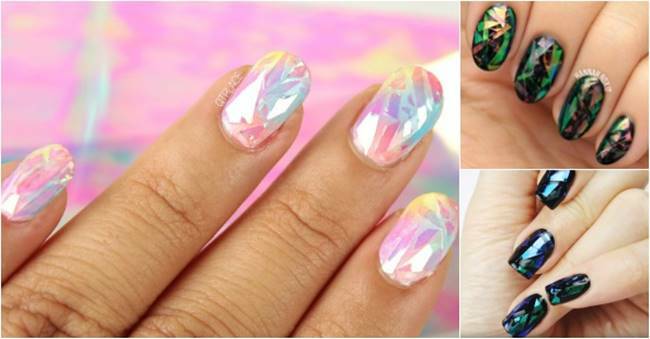 Check them out and create an amazing shattered glass nail effect that all your friends will envy! Which one is your favorite? Please share your result with us on our Facebook! Thank you!